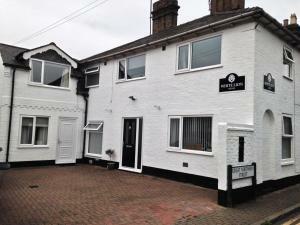 White Lion Guest House offers accommodation in Huntingdon. Rooms include a flat screen TV and DVD player. You will find a kettle in the room. Extras include free toiletries and a hair dryer. See all White Lion Guest House reviews..